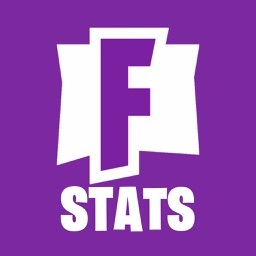 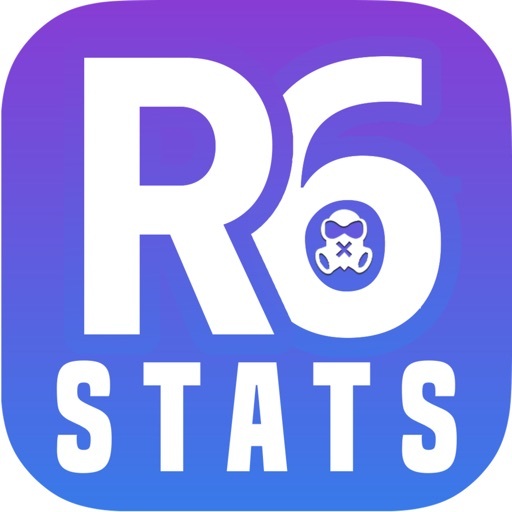 R6 Stats and Maps Companion by Tapgang Apps and Games, Inc.
R6 Siege Stats is a fan made app for viewing your Rainbow Six: Siege Stats game by game not just daily. 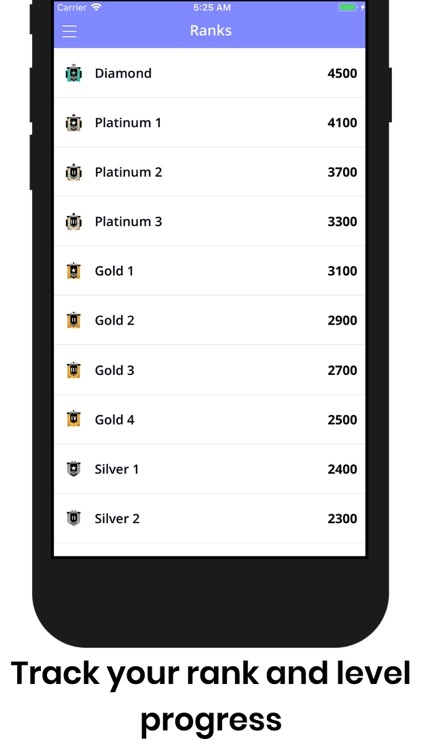 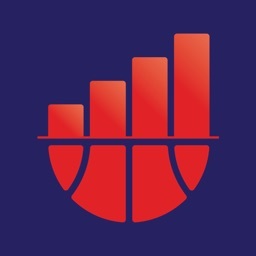 It is the easiest and fastest way to view and compare your stats with friends around the world. 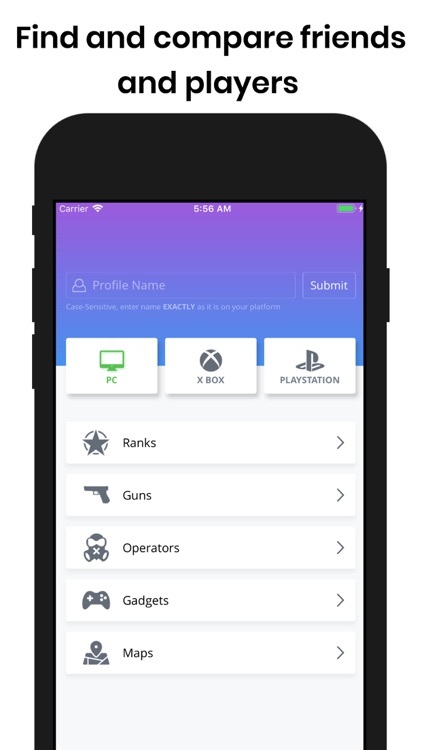 Using this app you will always have the status of your profile at hand, you can see your rank and level. 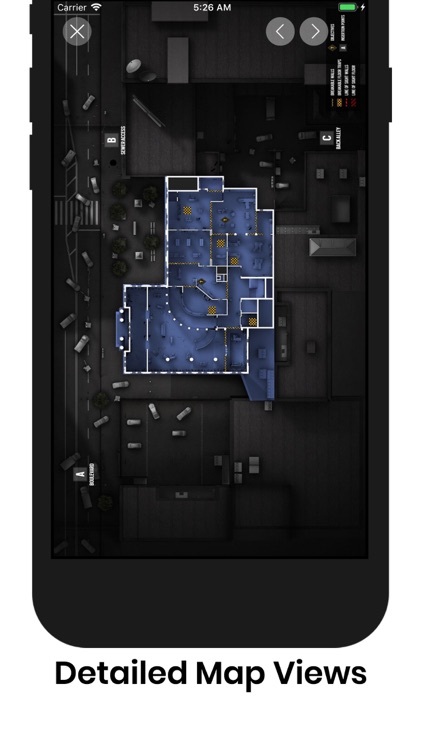 Get the jump on players with detailed maps views of all included maps. 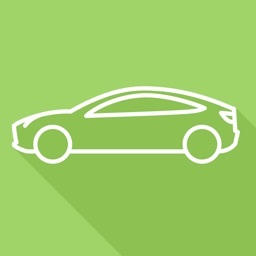 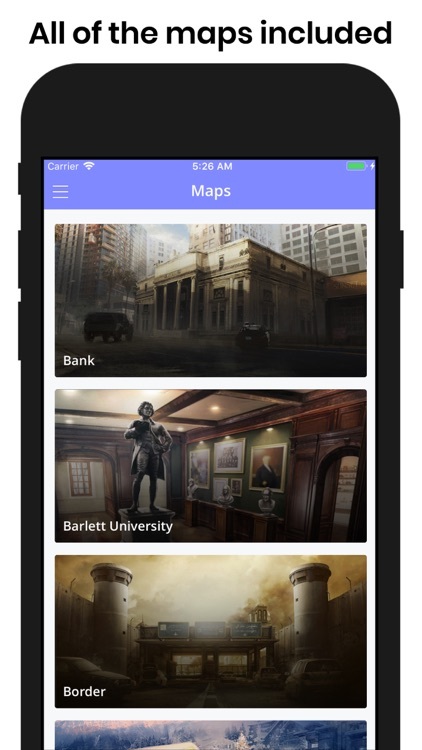 - Maps and map detailed layouts! 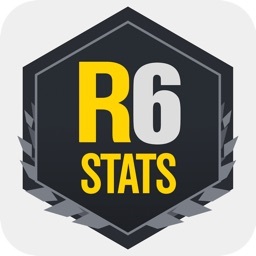 - Stats Reported: Kills, Deaths, Wins, Headshots, K/D Ratio, W/L Ratio, Kill/Match, Death/Match and more! 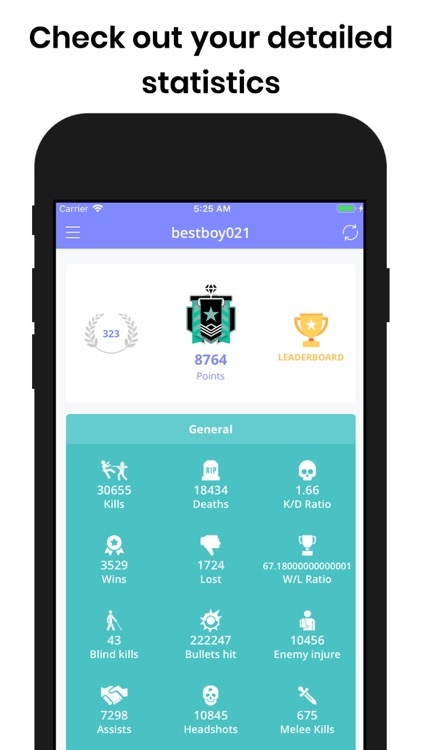 - Follow and compare your friends. 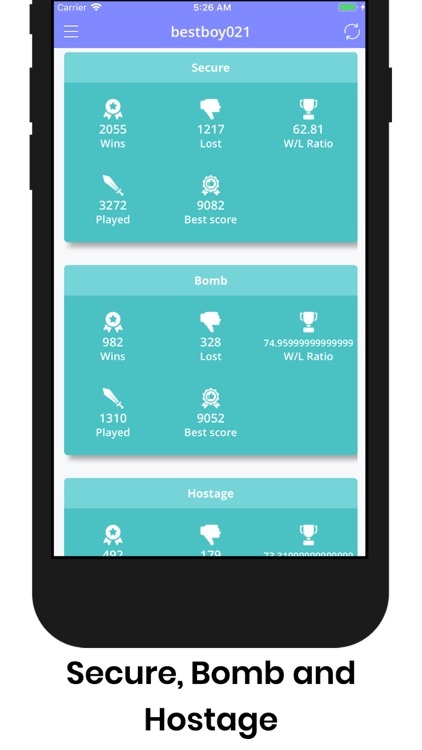 - Secure Area, Bomb and Hostage statistics! 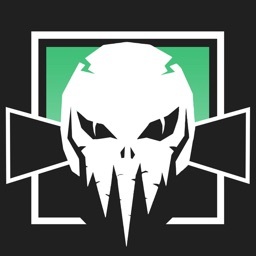 - Global and local ranked! In Rainbow Six Siege competition is everything, being able to track your stats game by game is invaluable. 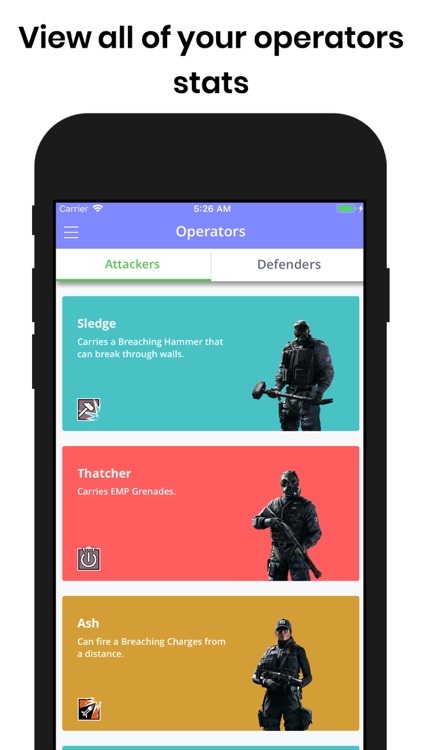 All trademarks, characters, names are owned by Ubisoft Entertainment.